Coney Island, NY, WPH Press, 6/13/17- JR WPH and New York handball ambassador Glenn Hall proudly sponsored players from California and Canada to participate in the USHA/ICHA Junior Small Ball 1-Wall Nationals. 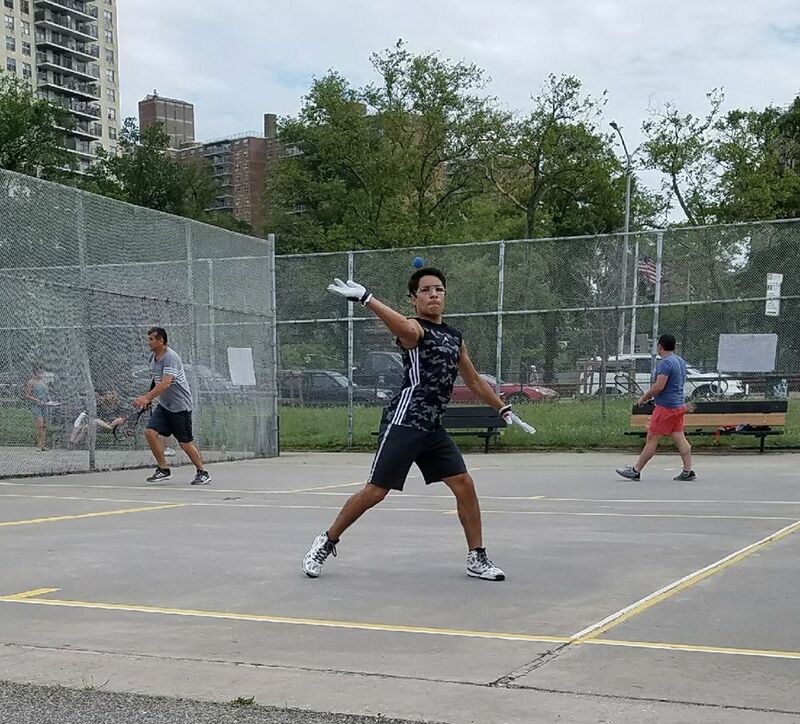 Junior standouts Ivan Burgos, Alex Carew, Michael Gaulton, Andrew Garcia, and David Sanchez were awarded with sponsorships based on stellar junior handball careers on and off the handball court. 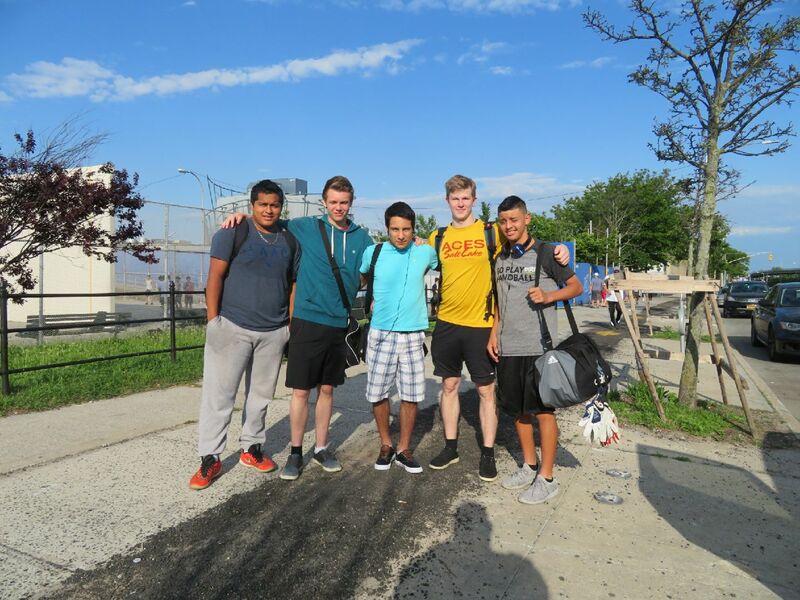 The five junior stars had the opportunity to develop friendships and handball rivalries with more than 90 ICHA New York City junior 1-Wall players playing 1-Wall handball at Coney Island’s famous 1-Wall courts. Thank you to Glenn Hall, Jared Vale, the ICHA and JR WPH.